Here in Florida, for many years, we used to have a raft race in which your raft had to be built from scavenged junk, and if questioned you had to be able to document it. The only thing new you could buy or use new was glue, screws, and nails. 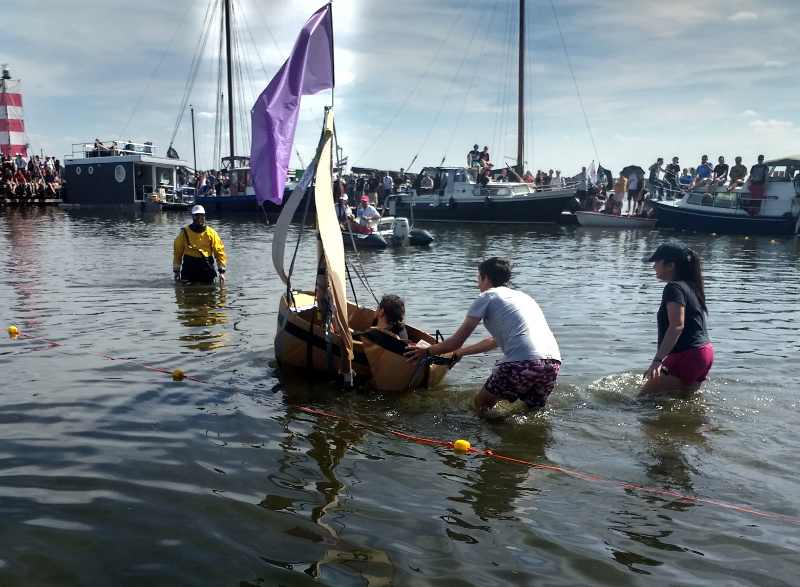 There were contests for the weirdest and coolest rafts and of course for who finished first. But the real purpose of the race was for the rafters to pick up trash and garbage along the river as they went. The biggest prizes were for who collected the most trash! After several years, the race was so successful that they no longer have it, the river is now clean! When I was a kid back in the 70’s they had the Ramblin Raft Race on the Hillsborough river in Tampa. I couldn’t wait to be old enough to compete, but a mix of rowdy drunks and fear of litigation killed the event before I could. 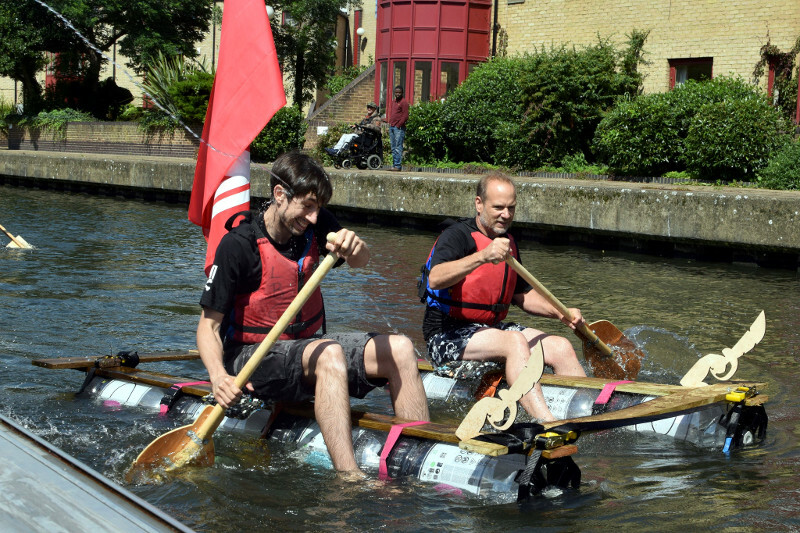 Now I’m a makerspace coordinator/librarian and bringing a modern raft race back is one of my long-term goals.